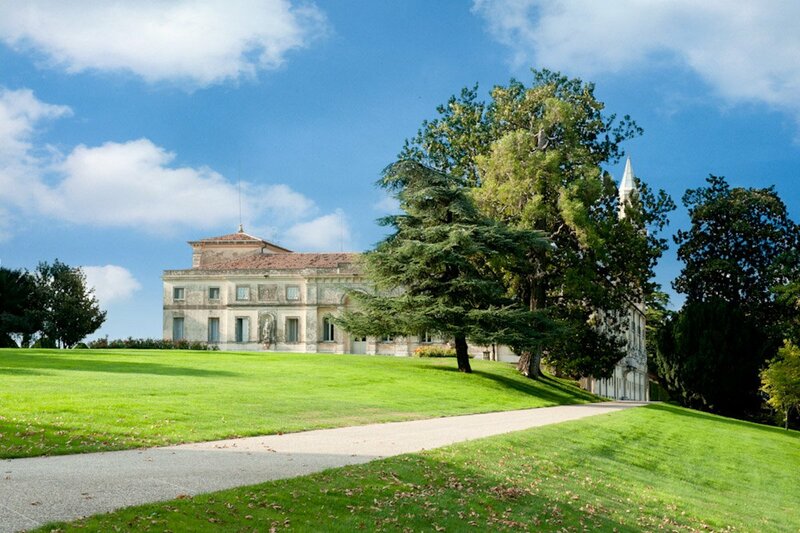 Historic Villa Verona dated back 1600 with 40,000 sqm centenary park built in XVII century on the border between Verona and Valpolicella. 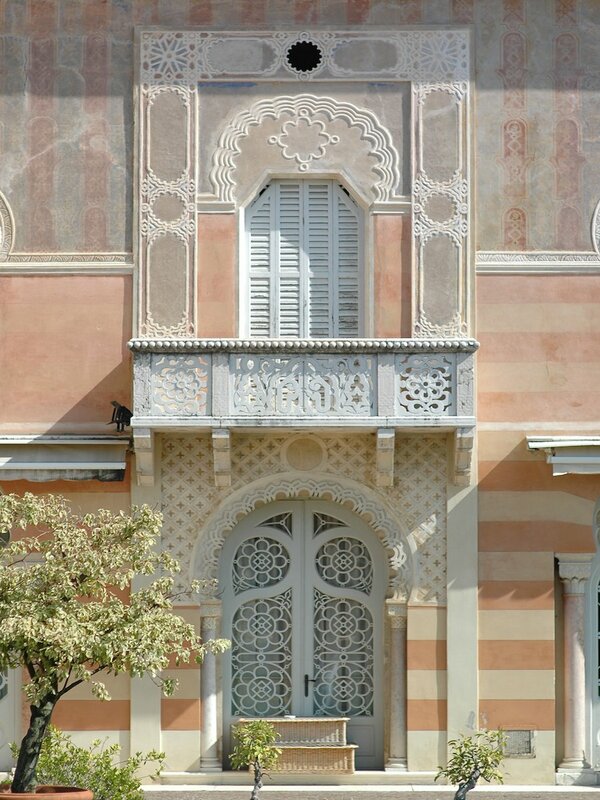 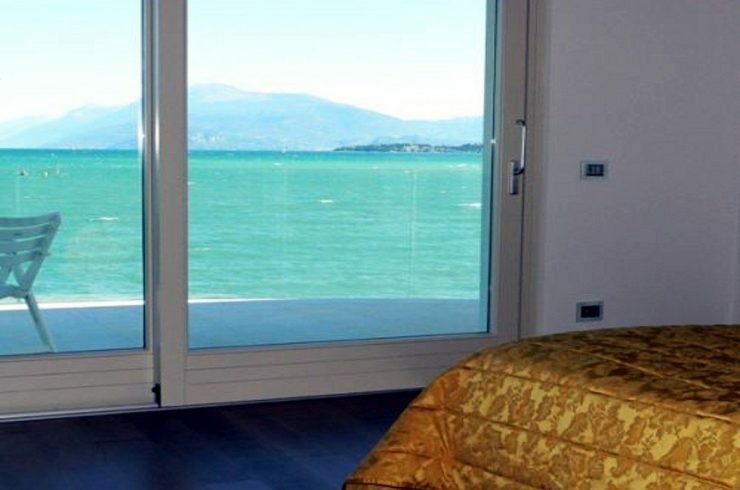 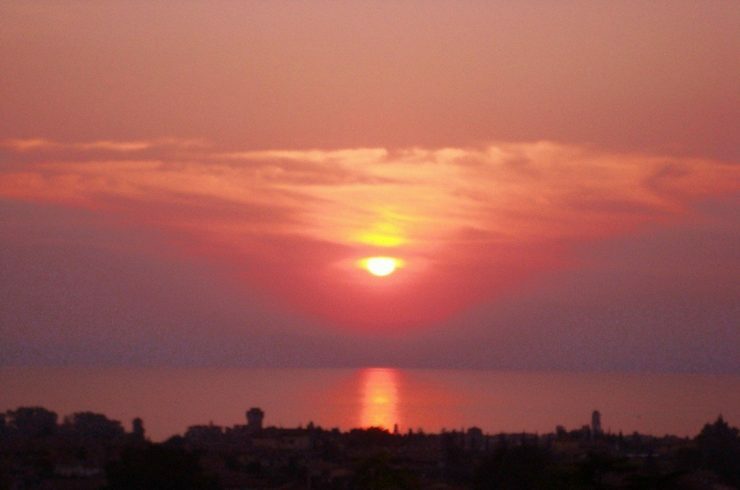 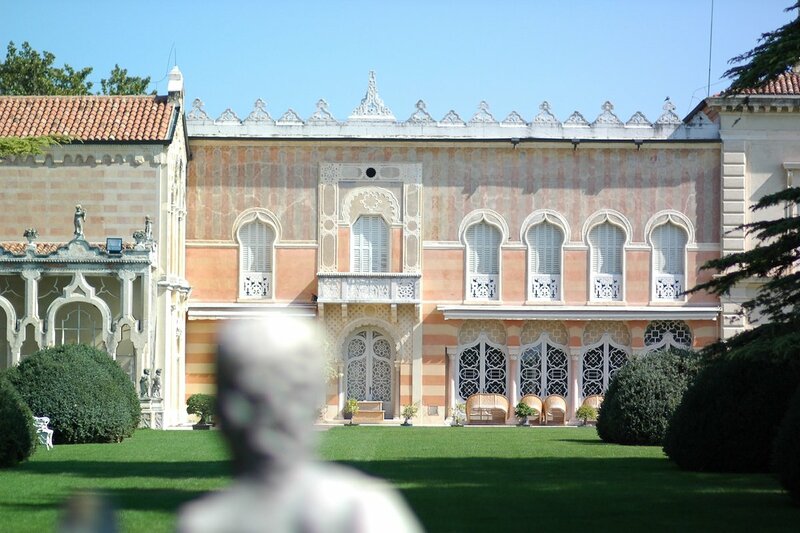 This Historic Villa Verona, built by two of the best Italian architects of the period, it is an authentic piece of history, a rare jewel ideal for those who know the art of living in luxury or want to make a charming Boutique Hotel. 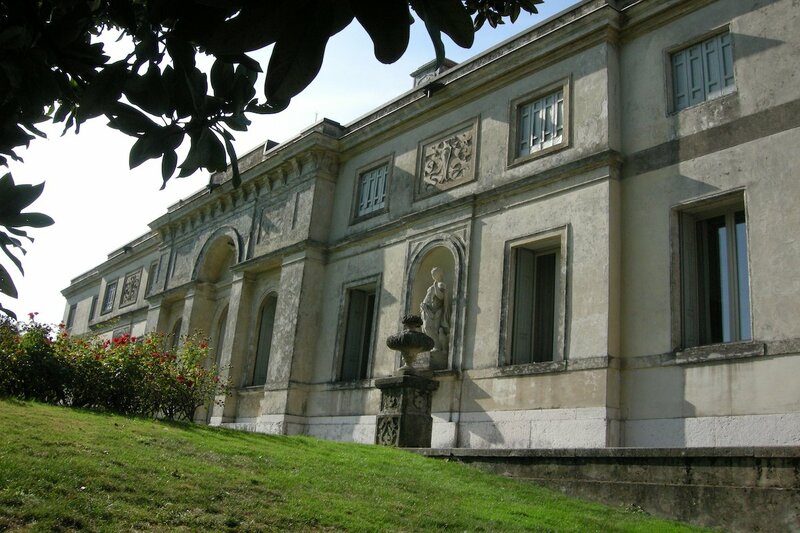 The noble floor of the Historic Villa Verona are the frescoed rooms, the music and ballroom, the dining rooms, the winter garden and the master suite. 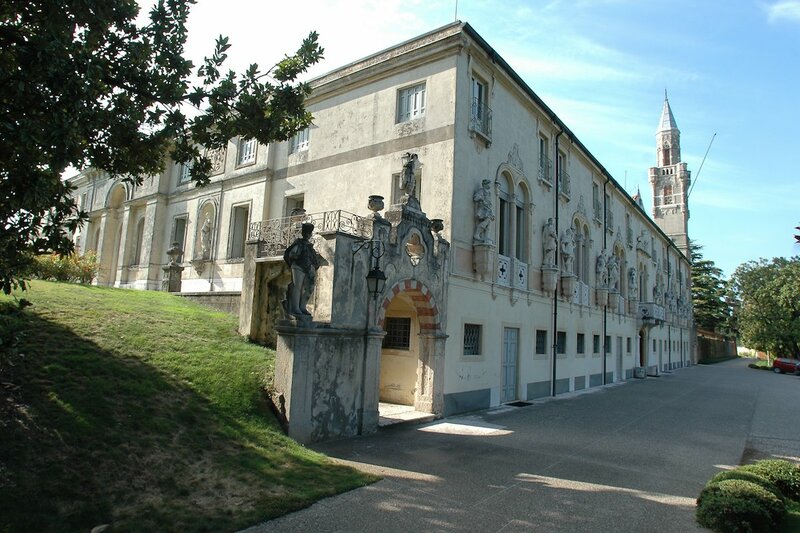 On the first floor of the Historic Villa Verona, which is accessed via a wide staircase with a dome, are placed other suites opening onto a corridor, which extends around the entire Historic Villa Verona. 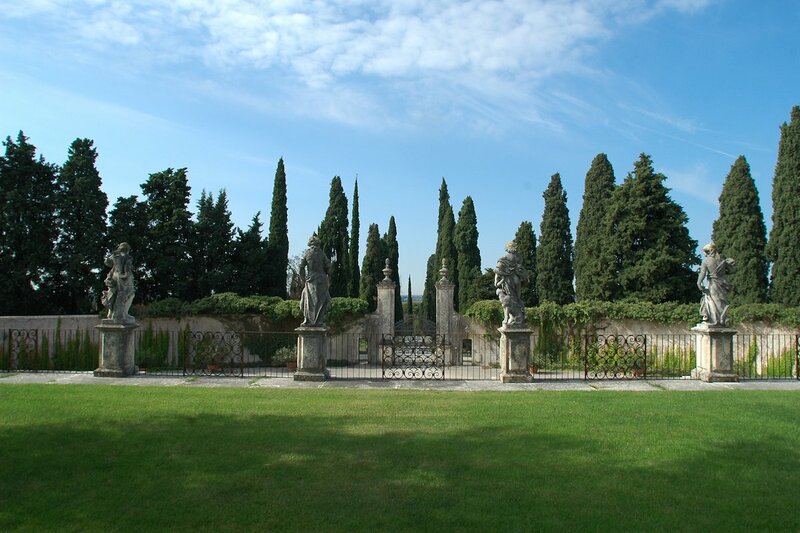 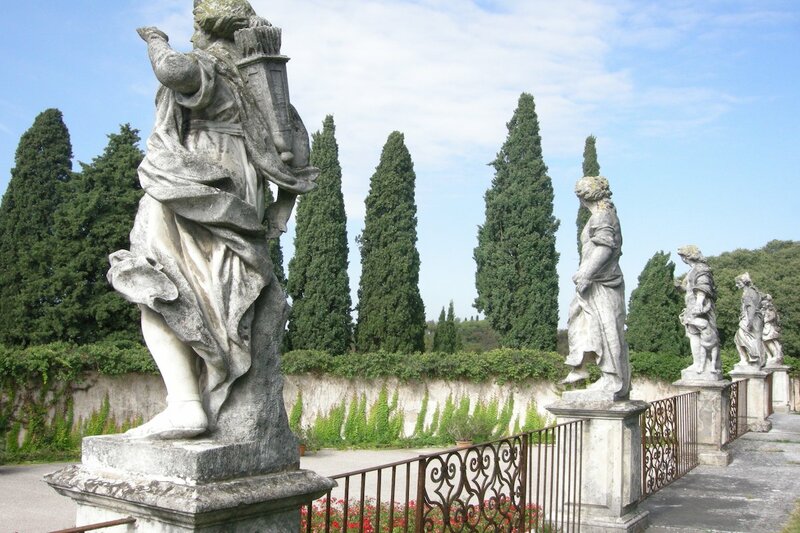 Historic Villa Verona – the Garden: the large pool of the Historic Villa Verona, 20 meters long and 10 meters large, is located next to the aviary and allows the pleasant swim enjoying the landscape on the hills of Verona. 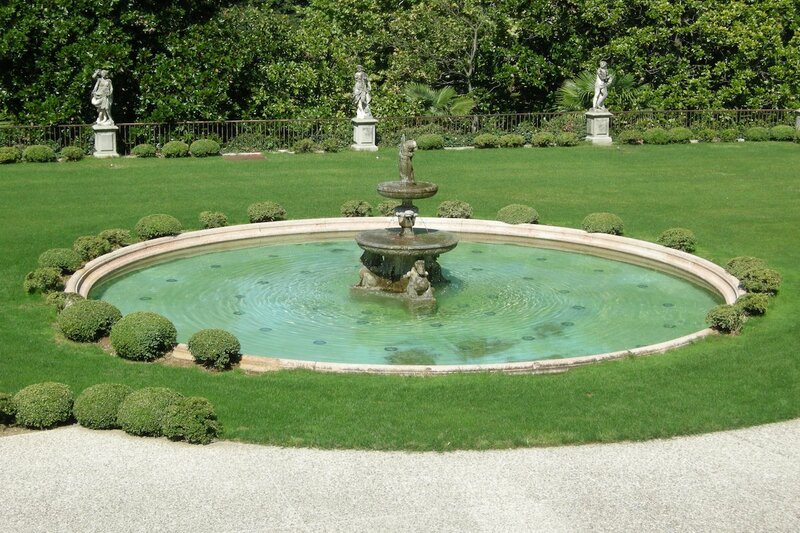 Historic Villa Verona – the Park: in the nineteenth century, the great 40-hectare park surrounding the Historic Villa Verona (that historians want inspired the park of Villa Reale in Monza) was embellished by a maze of alleys and ponds with fountains and waterfalls. 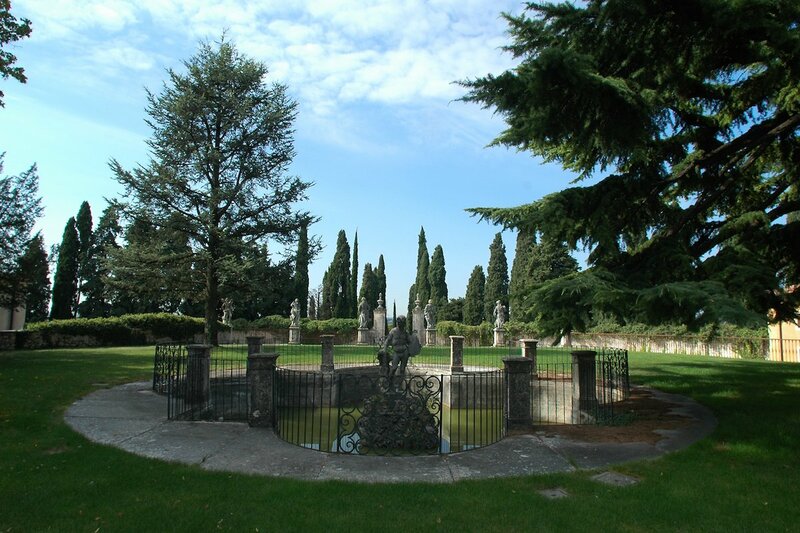 Historic Villa Verona – the Private Wood: is highly appreciated by botanists, it opens on wide meadows that give the enchanting prospects paths and numerous paths ideal for long walks, jogging sessions and mountain biking, or horseback, during which you can admire the flora and wildlife. 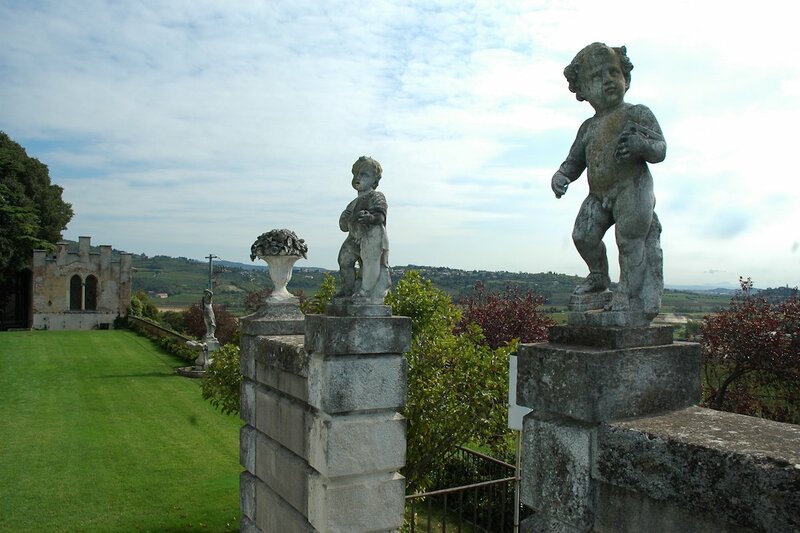 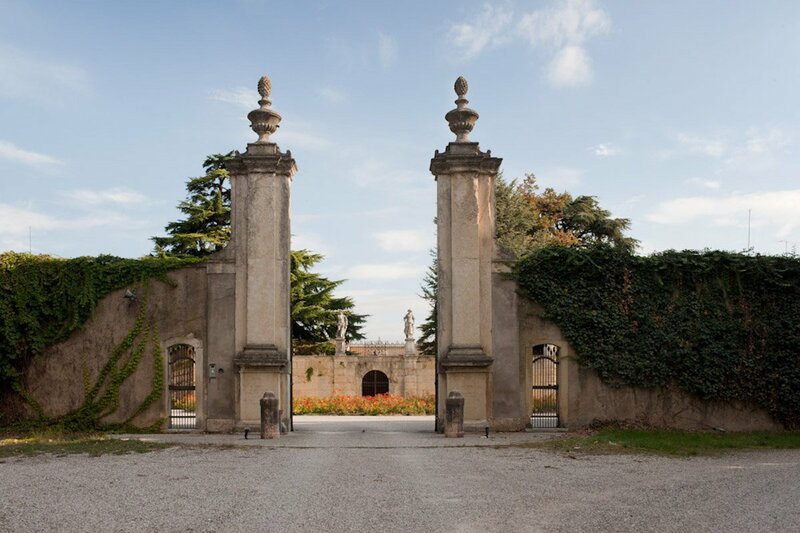 Historic Villa Verona – the Valpolicella Amarone Vineyards: about 15 of the 40 hectares which protect the Historic Villa Verona can be grown in “Valpolicella Amazon” vineyards. 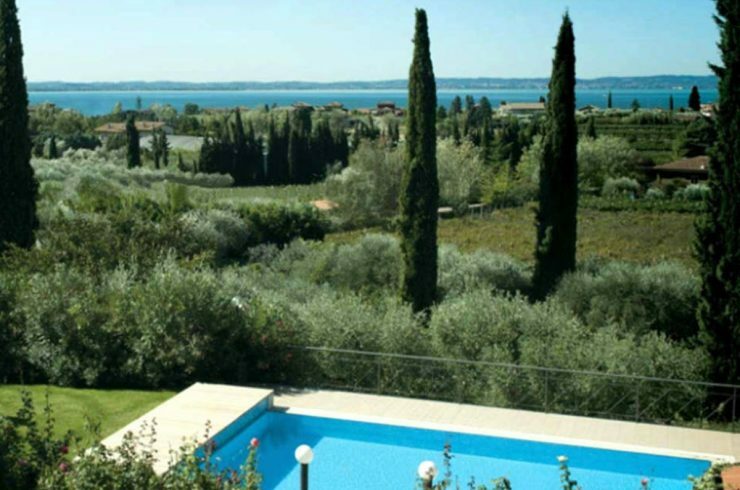 The special position of the Historic Villa Verona, the large plot of 40 hectares and the fact that this beautiful property is within a larger private estate of 360 hectares, to the lucky owners a guarantee privacy and total security. 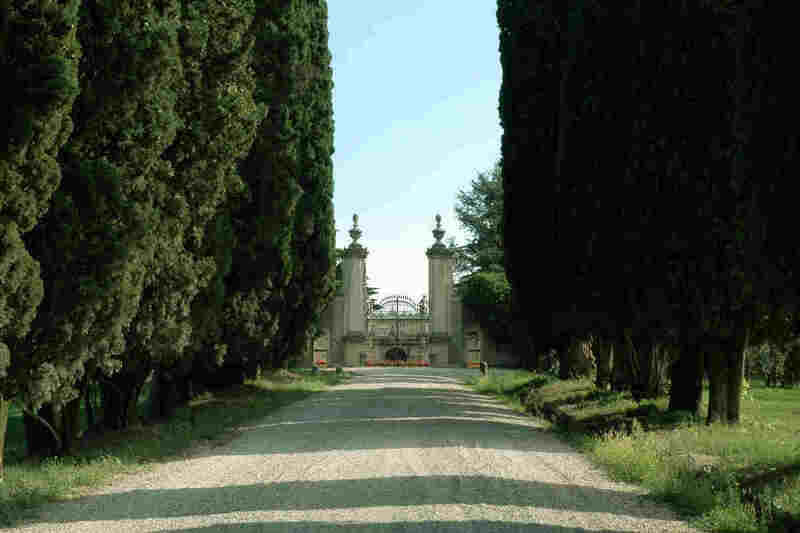 Parco secolare: 40 hectares (of which, 15 hectares can be grown with Valpolicella Amazon vineyards). 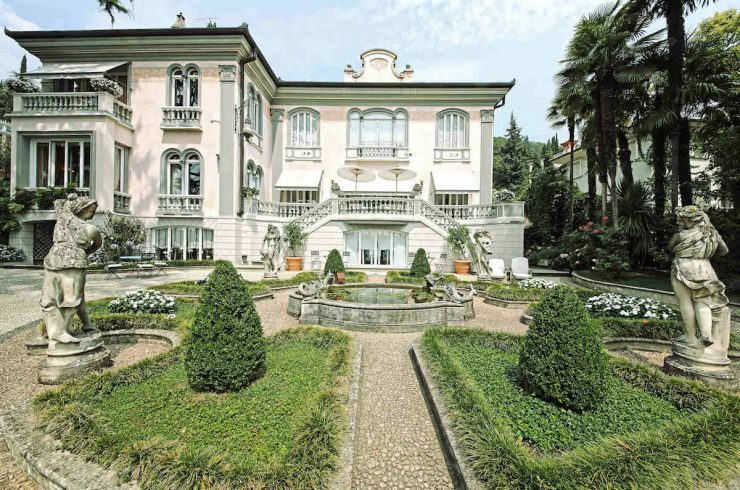 The antique furnishings, tapestries, paintings and art objects (whose value has been estimated by Christie’s) will be part of a separate negotiation from that on the Historic Villa Verona. 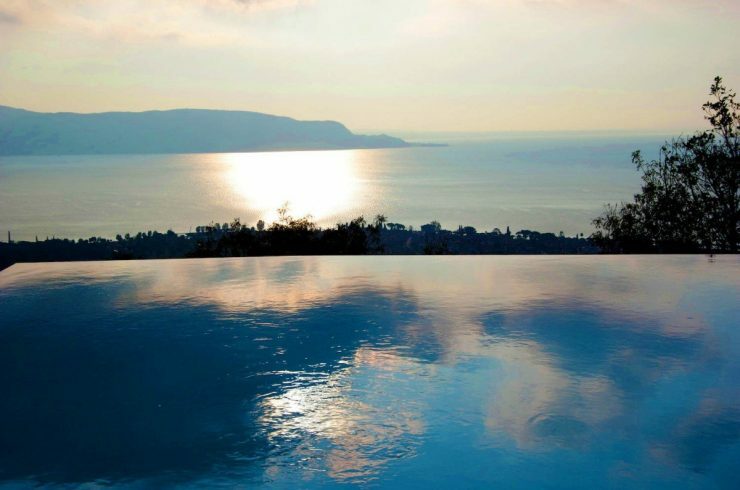 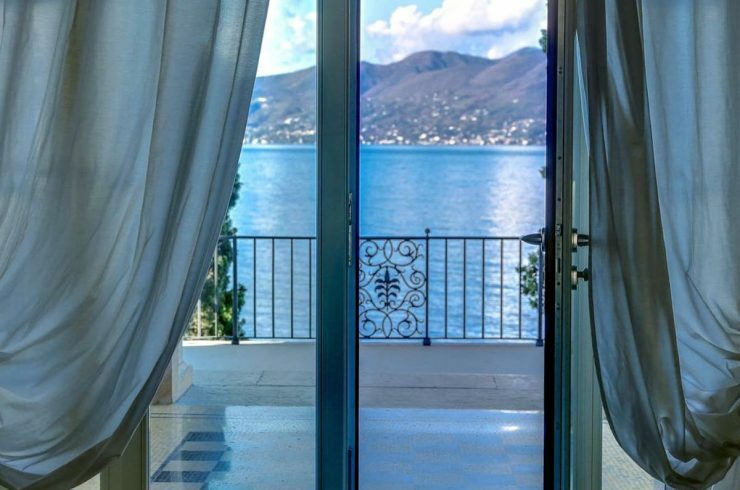 This Historic Villa Verona is ideal for those who know the art of living and love to live surrounded by luxury and art, or to create an exclusive Boutique Hotel. 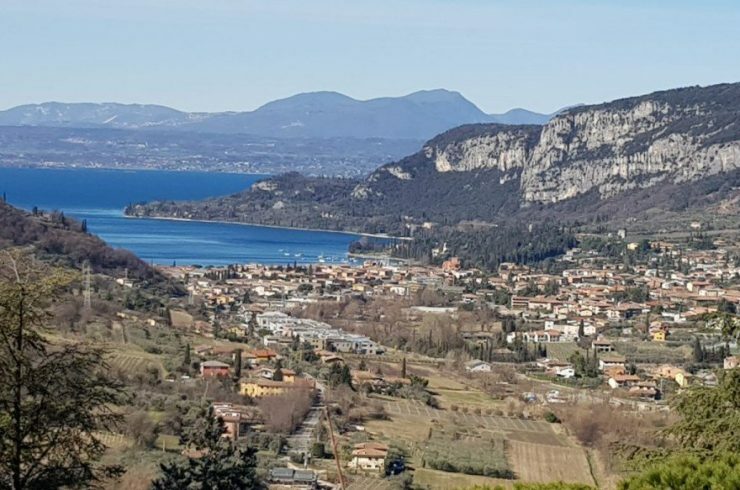 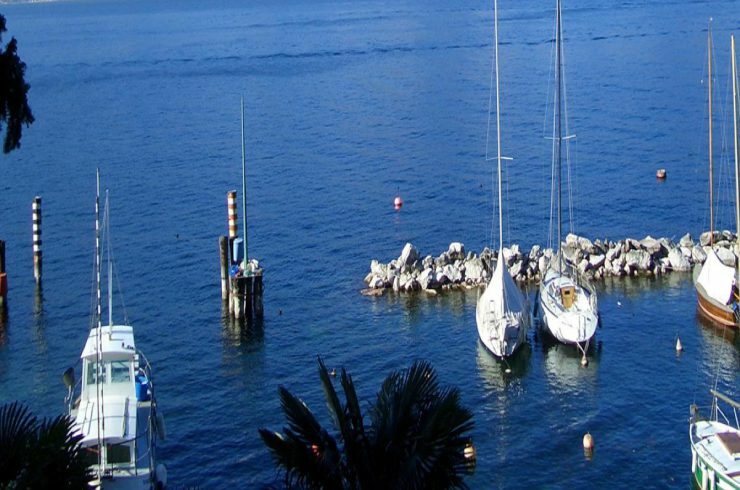 In fact, it was approved the change of use for tourism and hospitality, and currently the Historic Villa Verona is used as a very charming relais. 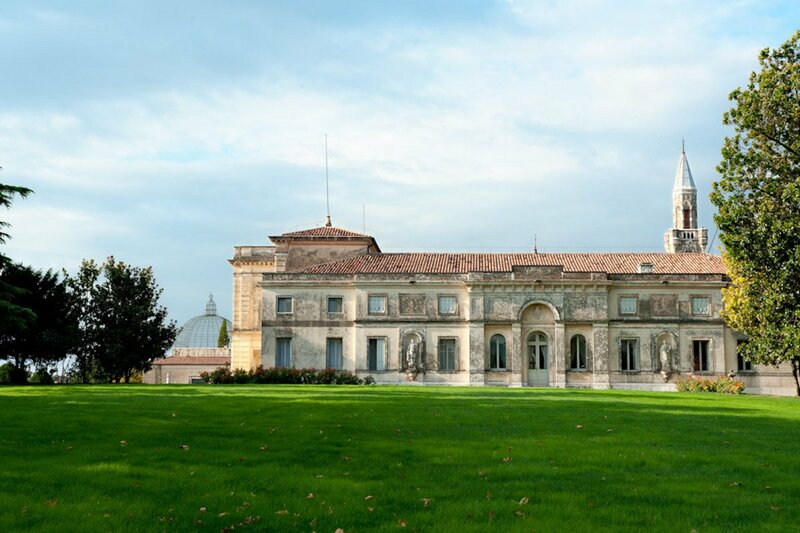 In addition, near the the Historic Villa Verona there is a small golf course with expansion project approved. 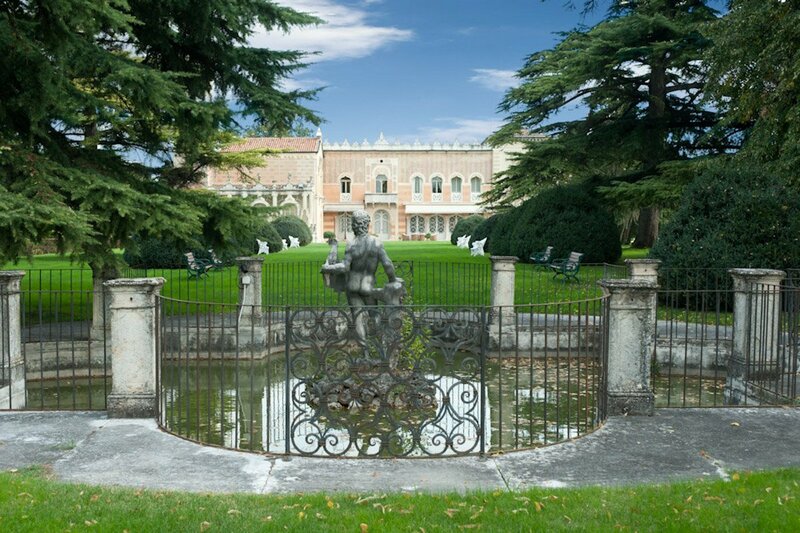 Near the the Historic Villa Verona there are three buildings once used as horse stables, wine cellar and staff accommodation, which can be exploited to achieve about 50 luxury suites in total.